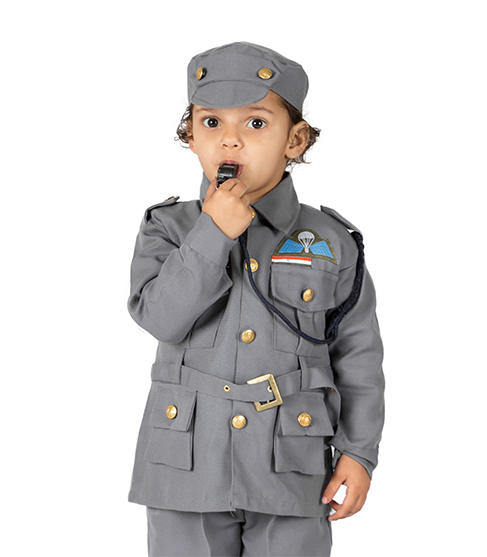 Men in Air Force protect us from airborne attacks, and they fly fighter planes. 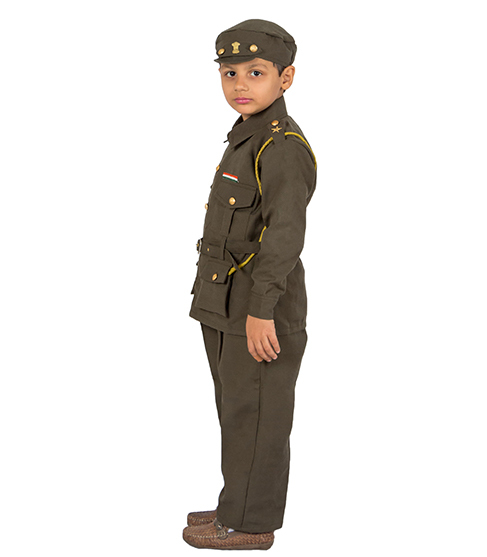 They are one of the reasons why we live peacefully. 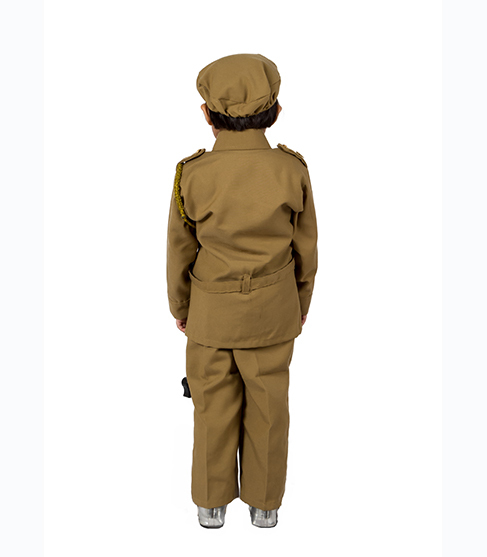 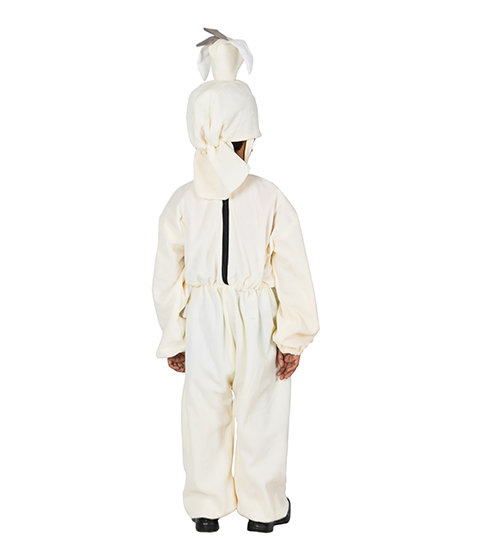 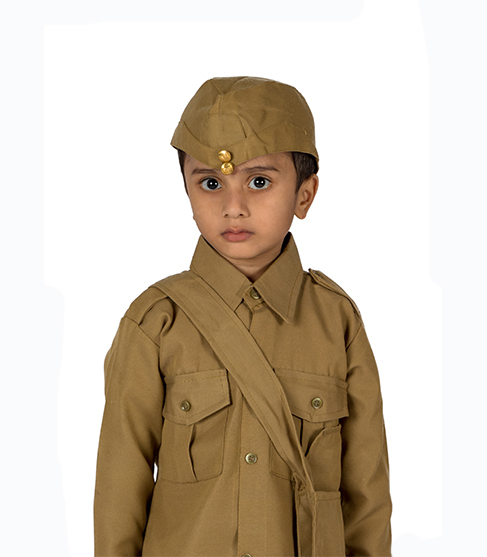 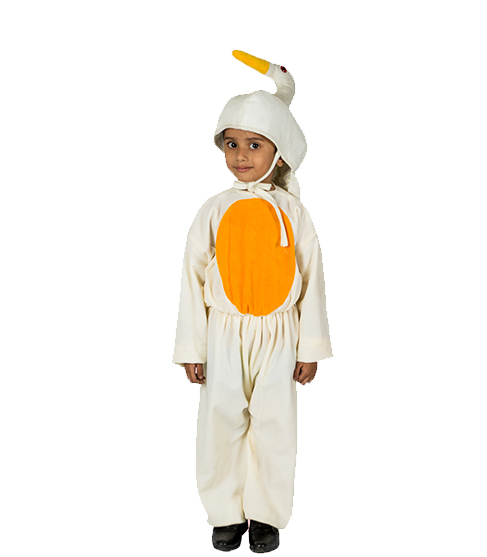 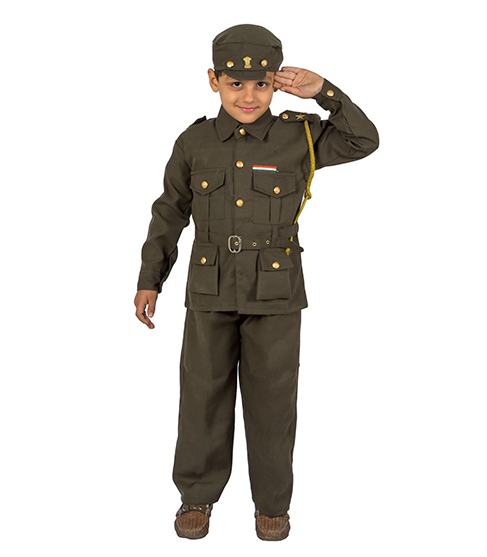 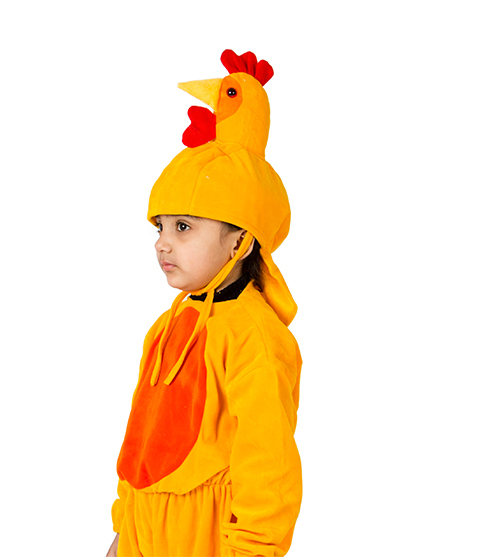 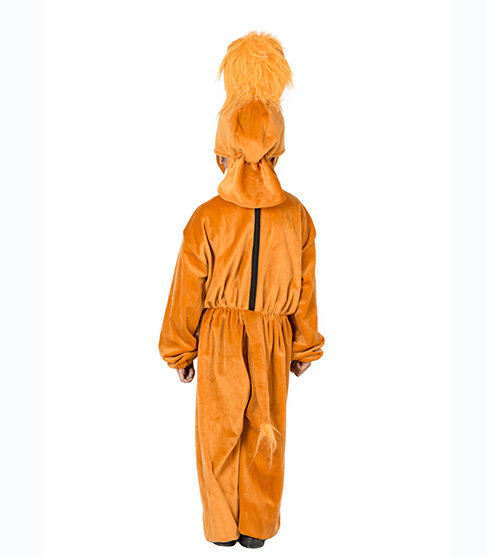 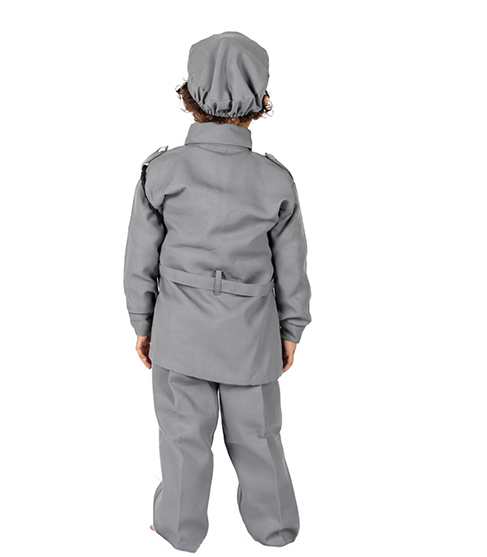 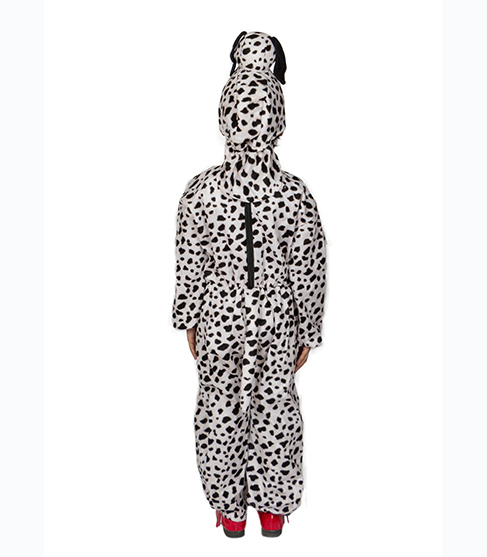 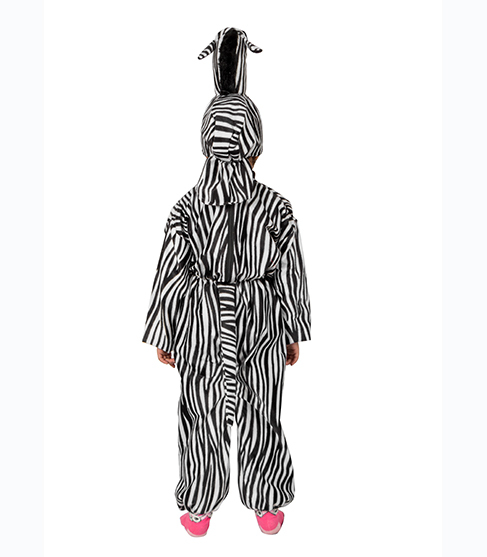 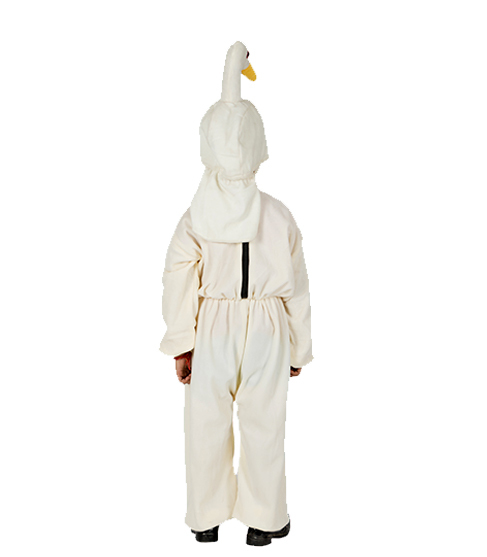 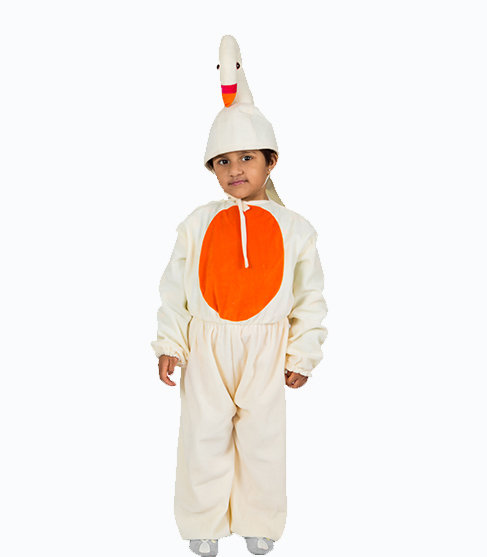 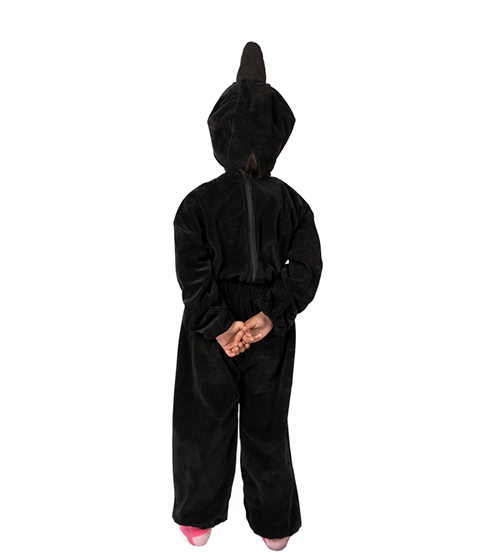 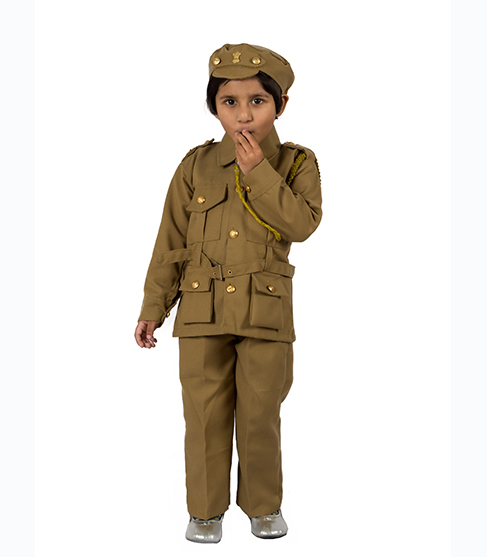 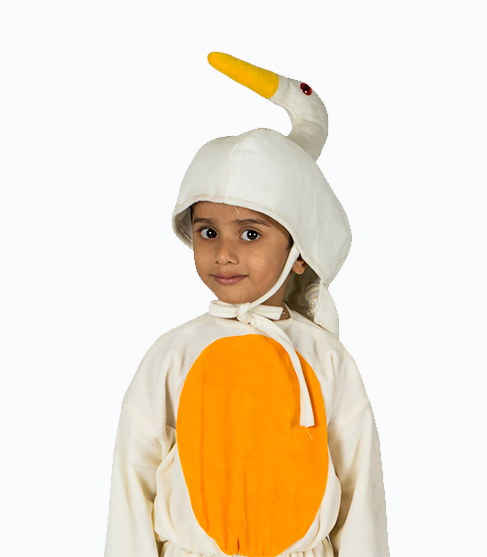 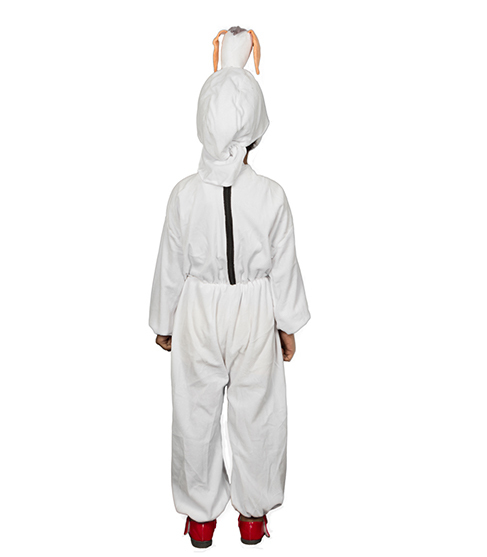 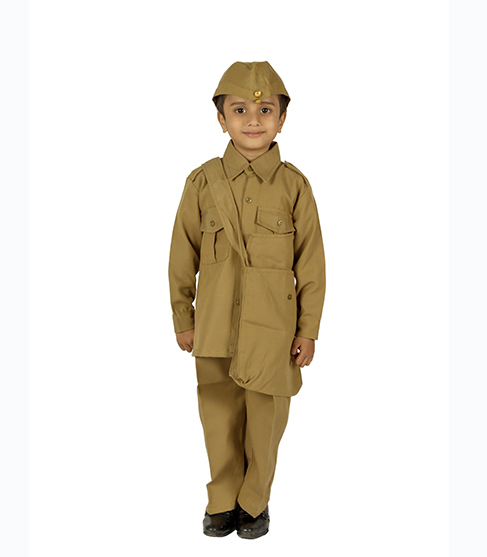 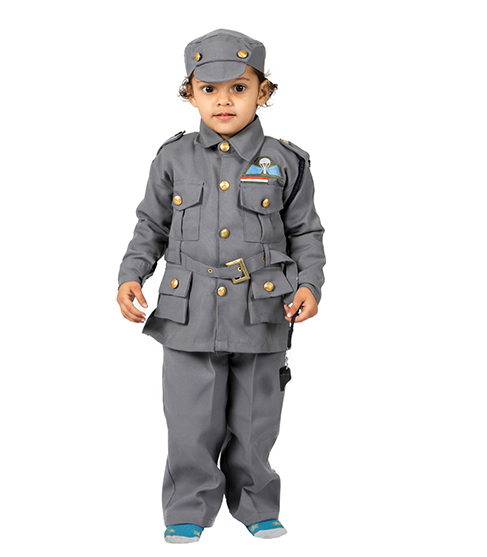 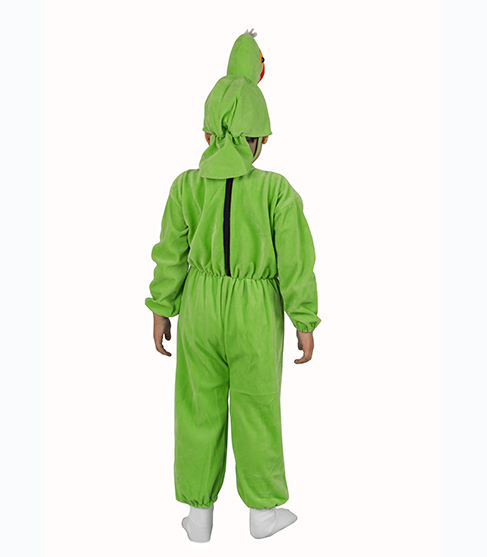 Watch your child protect his family and win the war on stage in this air force costume. 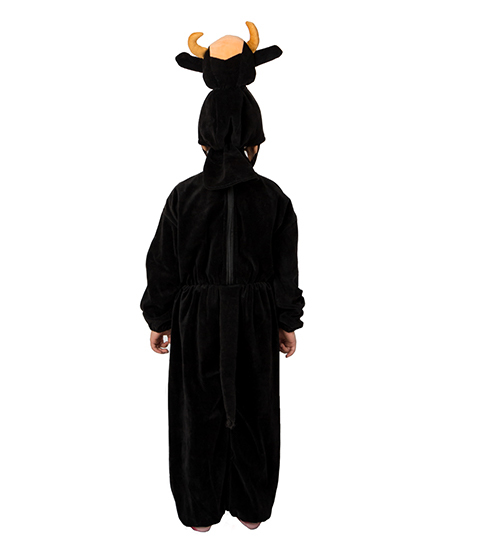 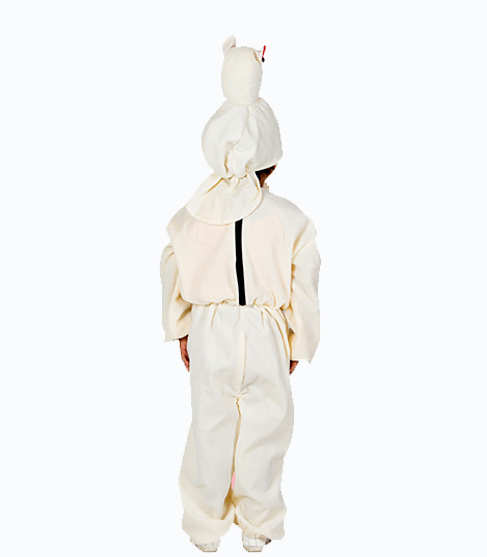 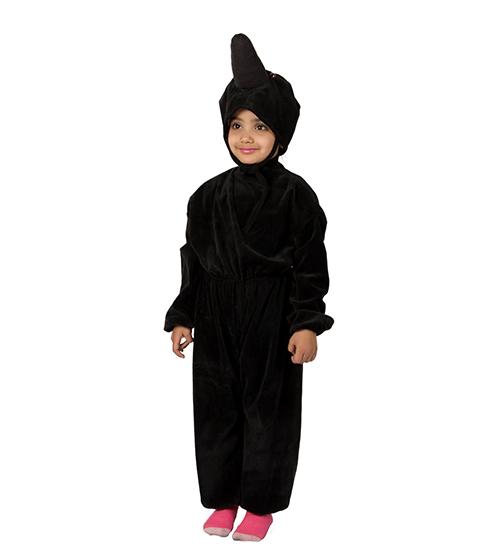 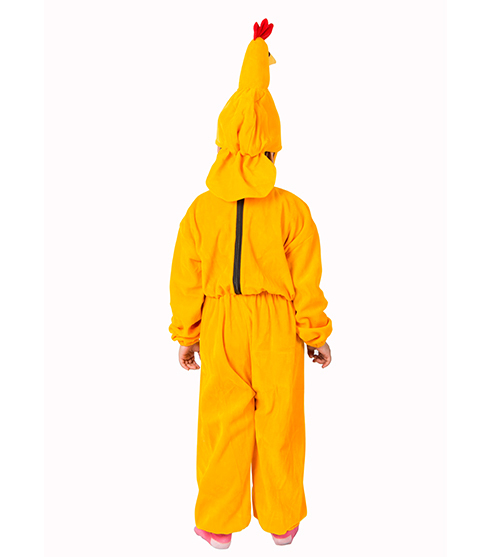 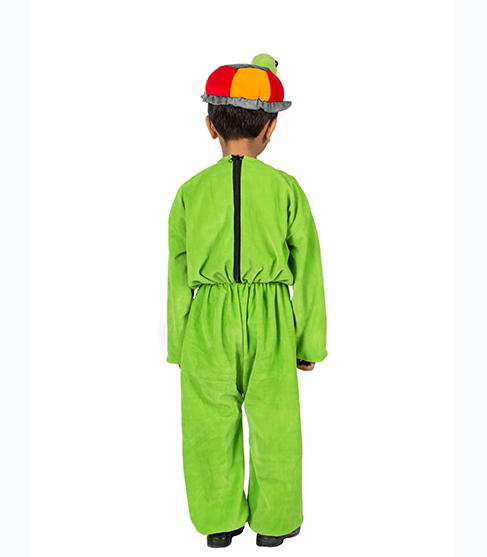 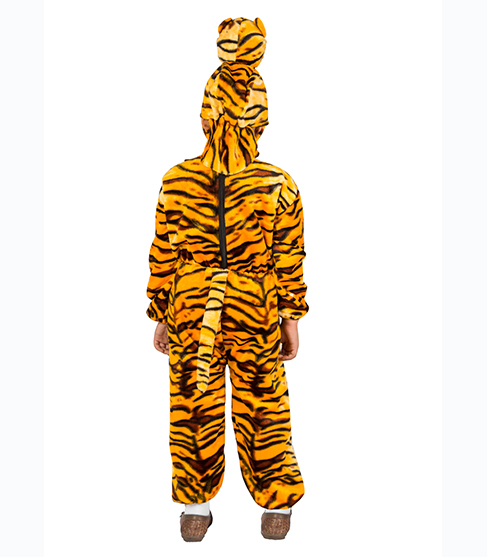 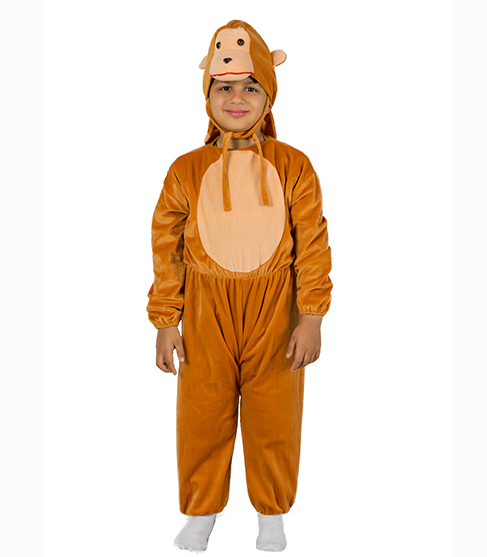 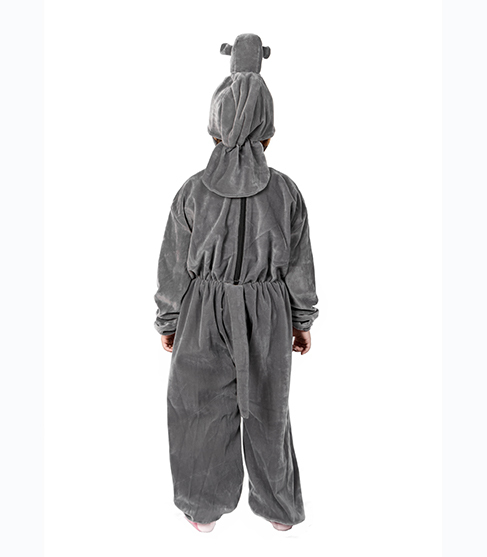 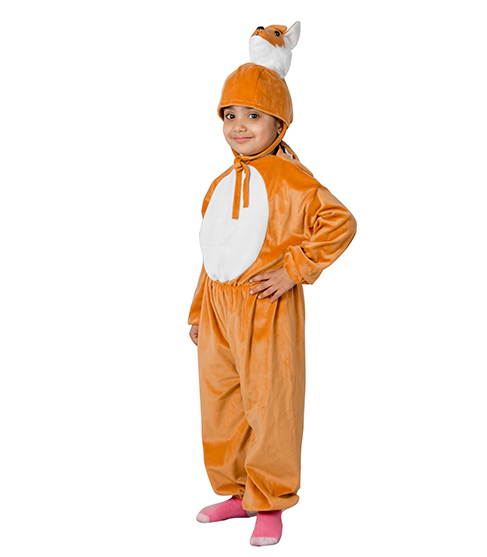 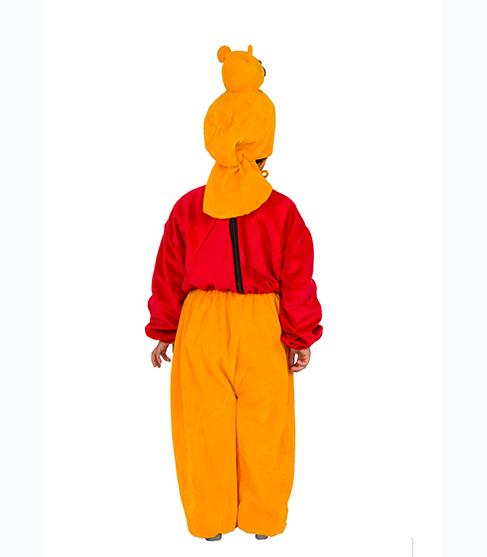 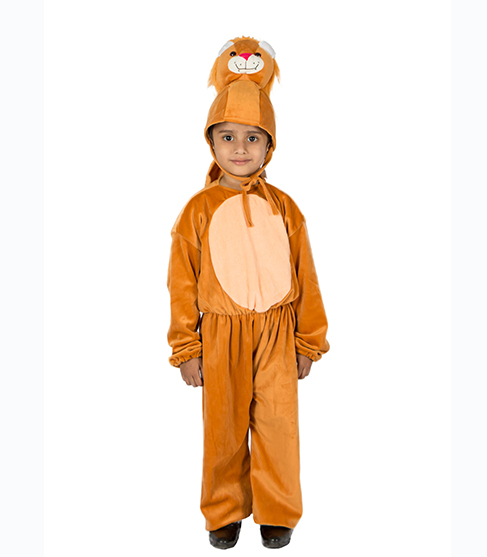 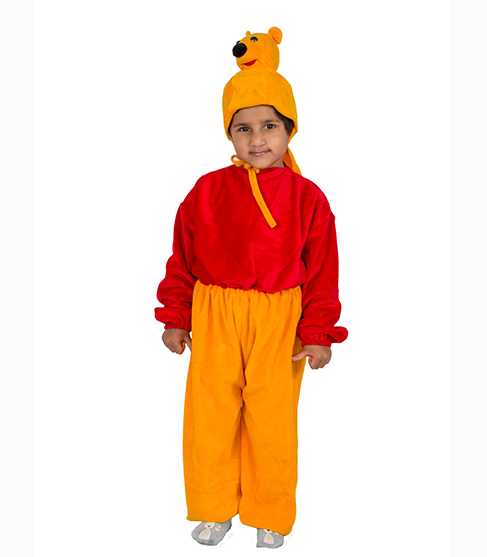 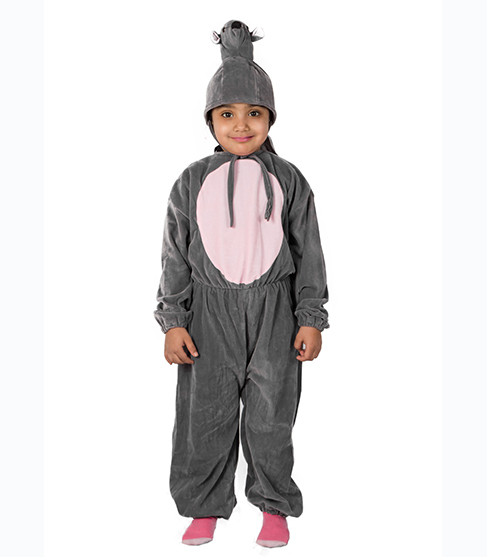 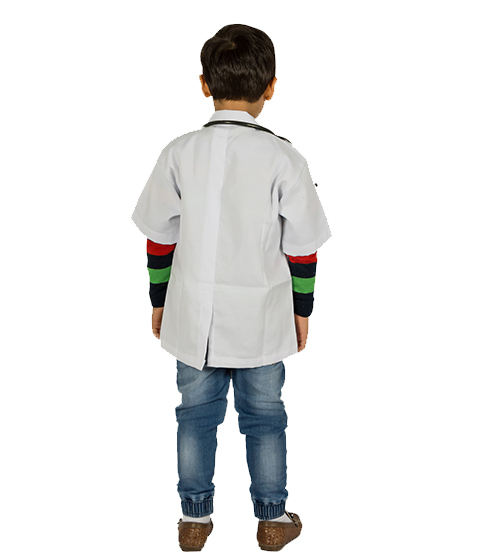 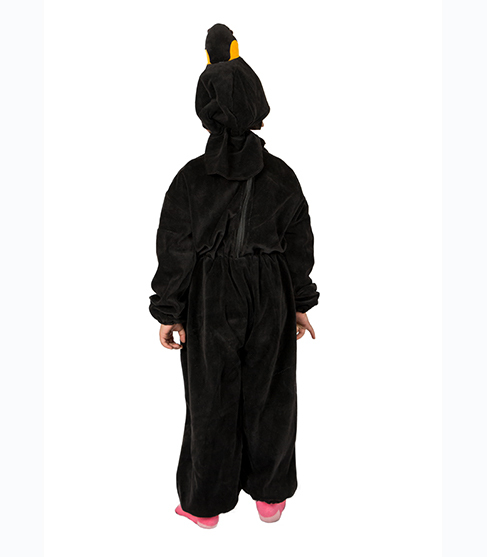 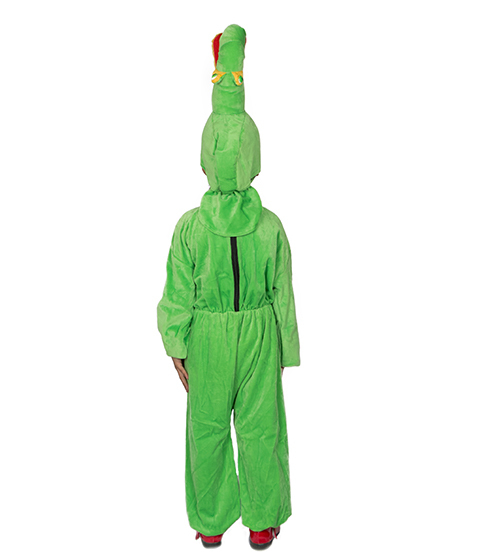 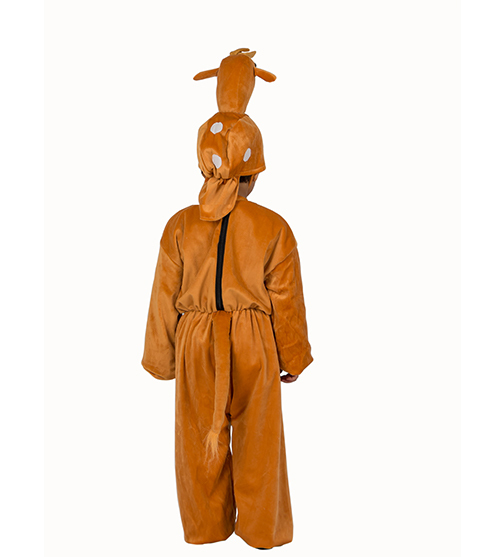 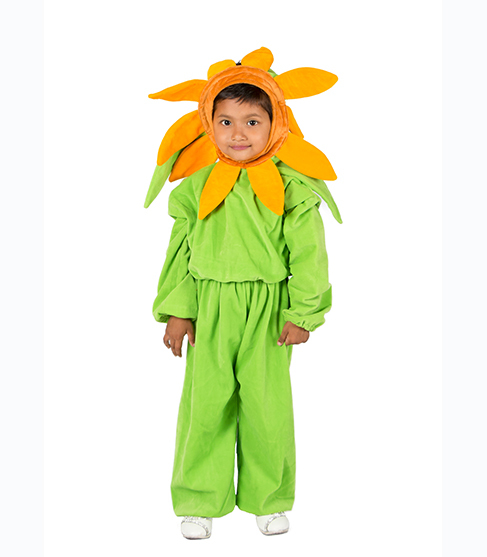 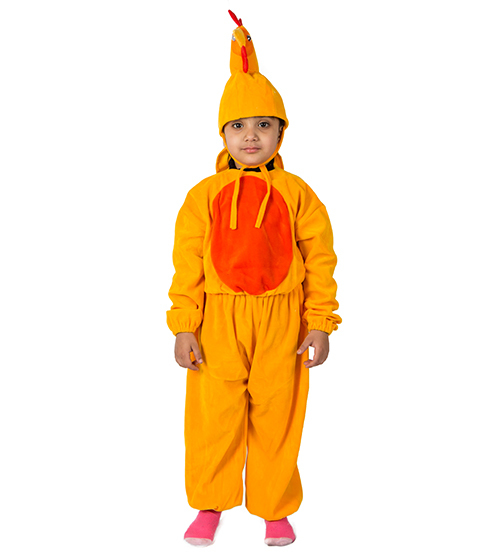 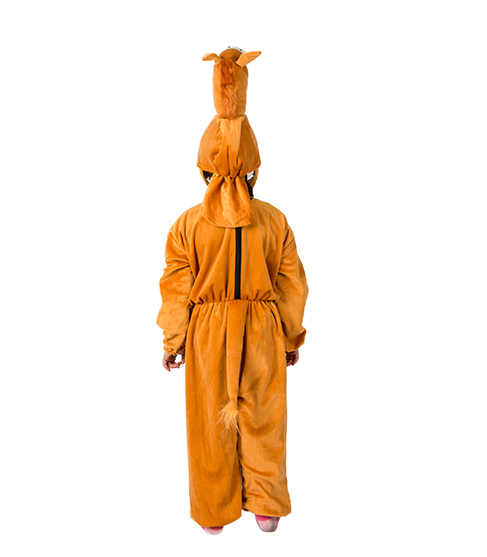 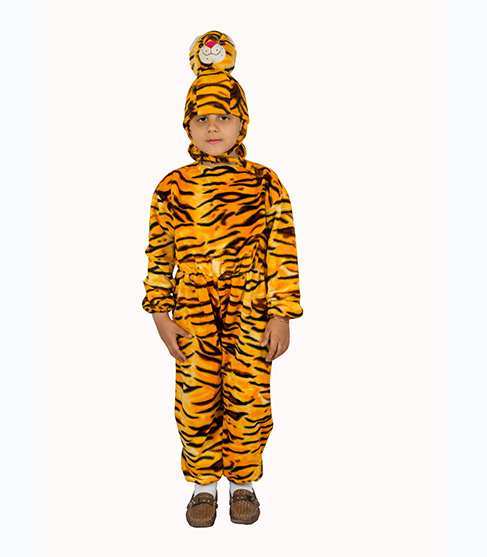 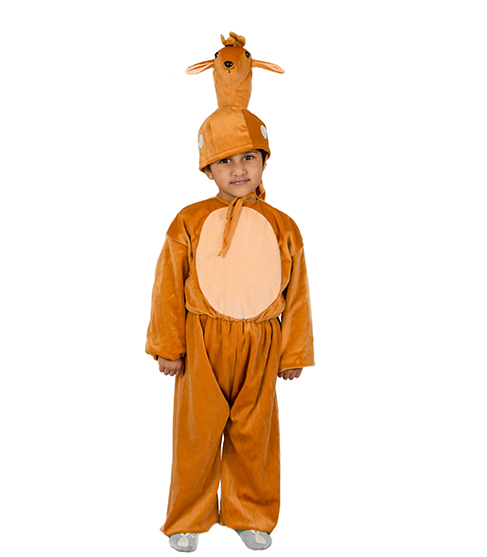 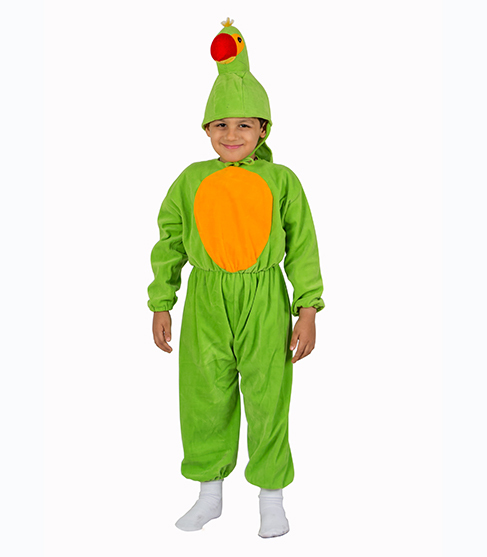 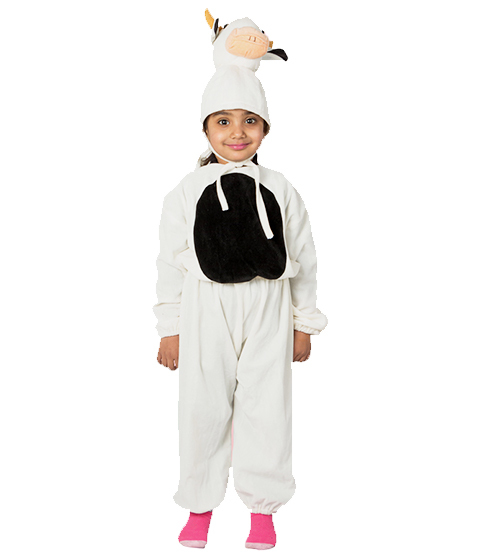 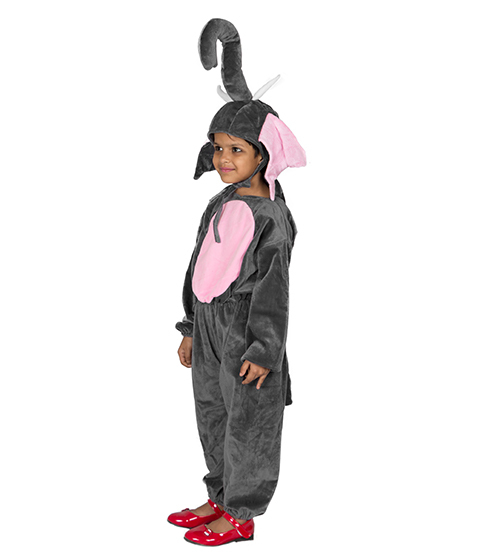 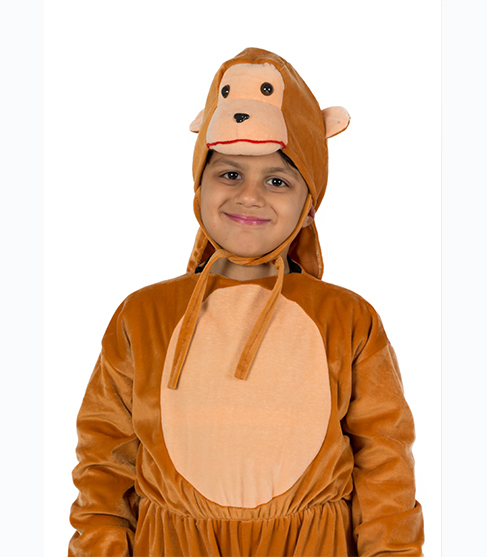 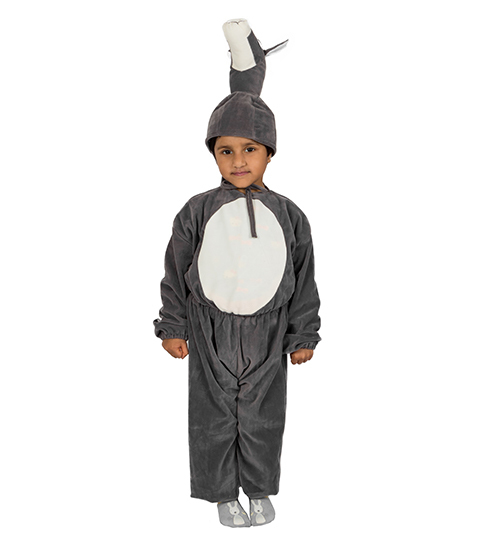 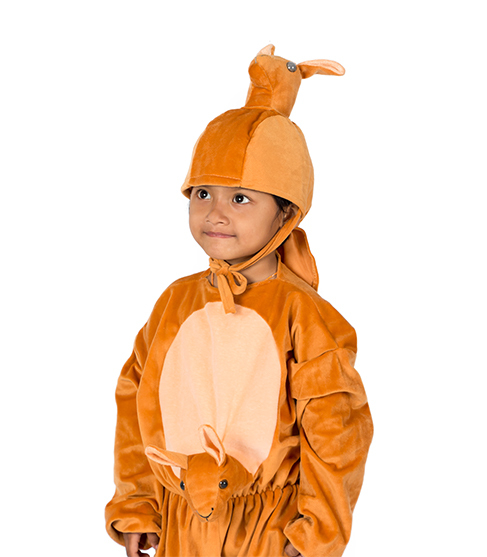 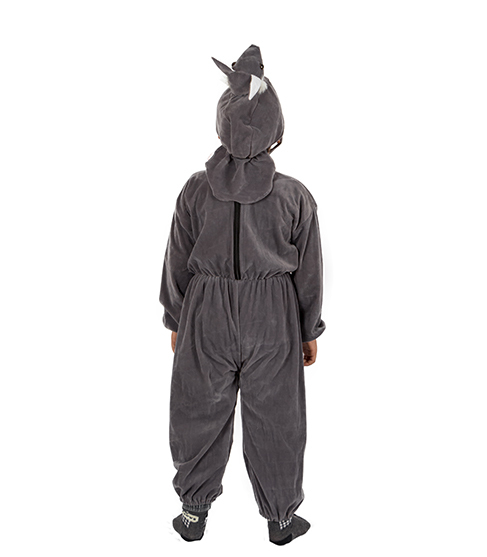 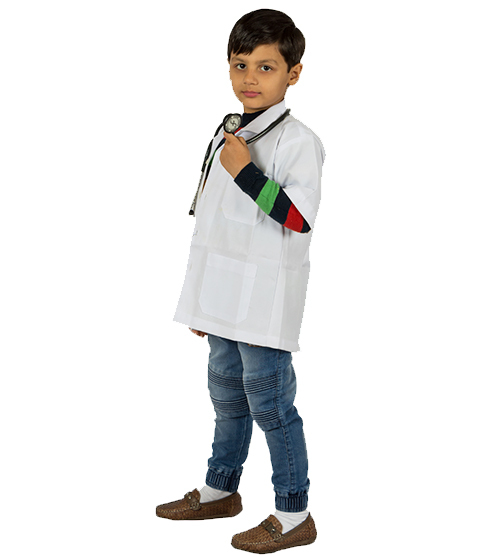 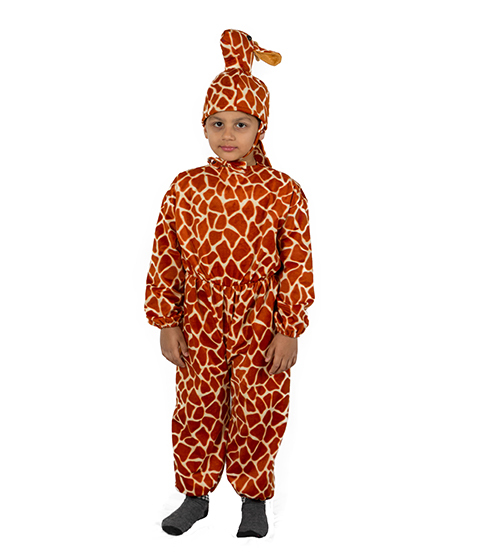 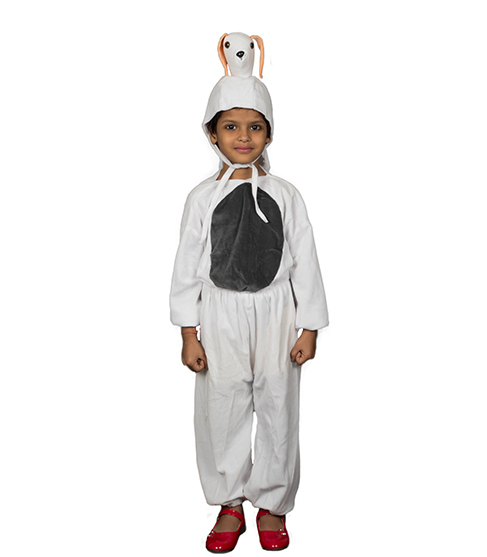 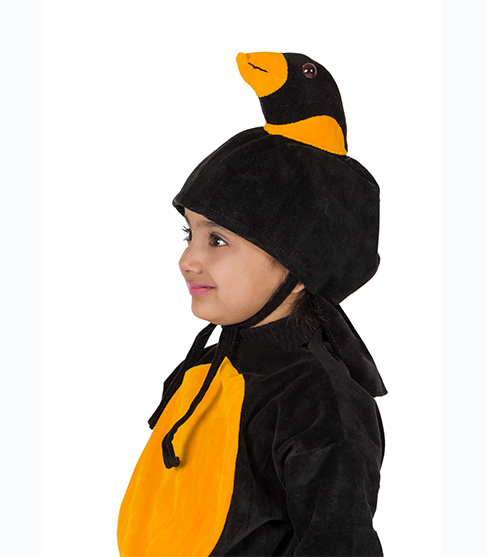 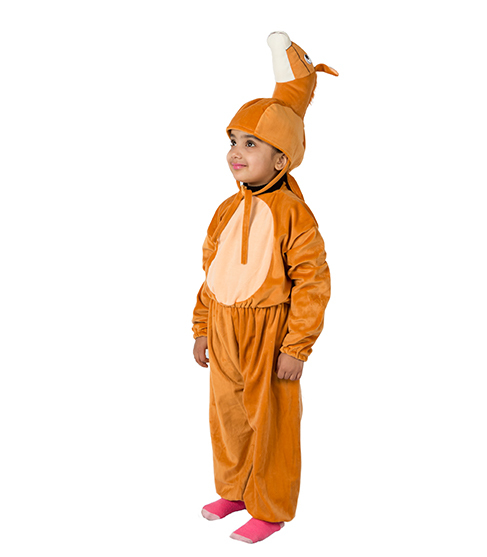 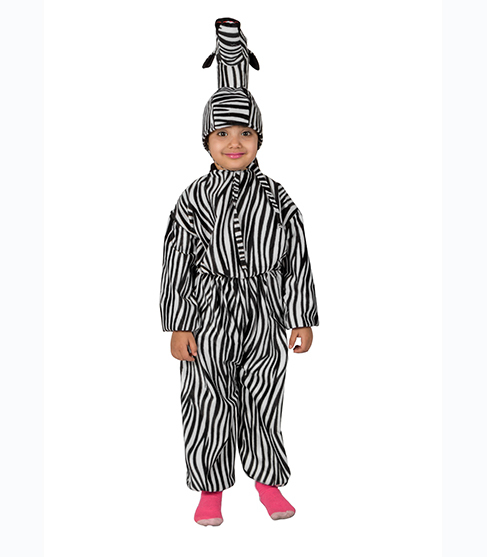 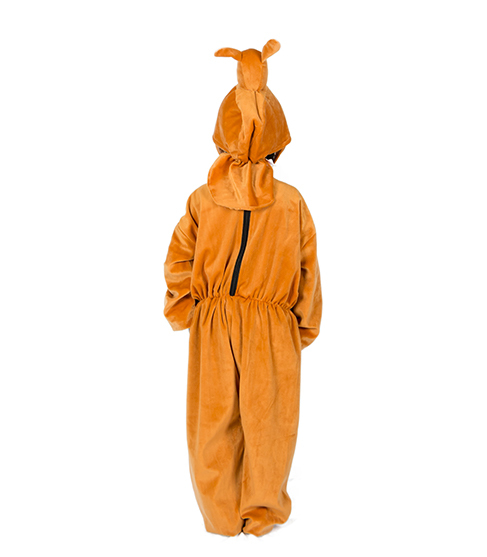 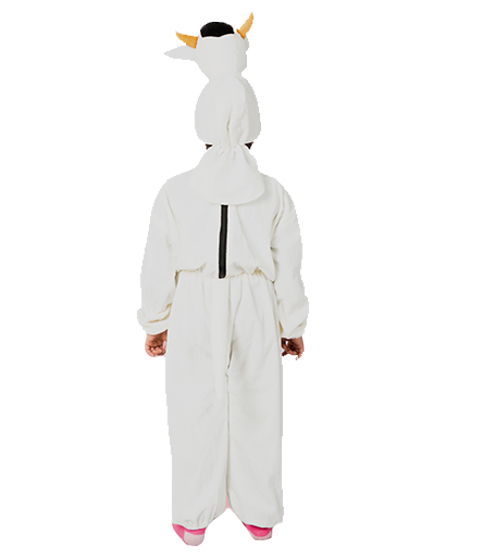 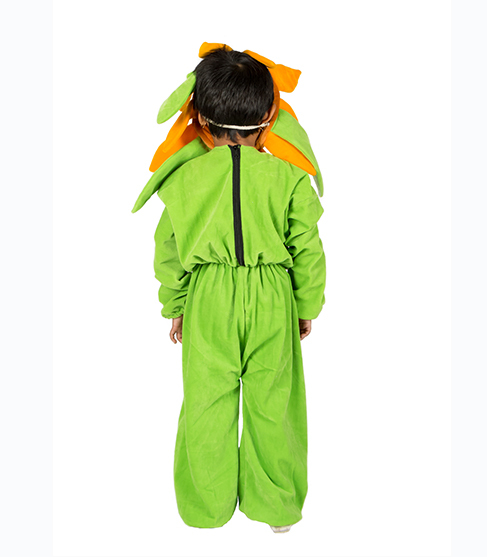 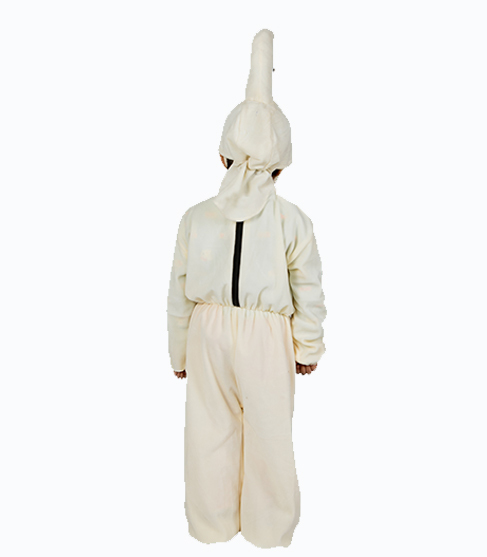 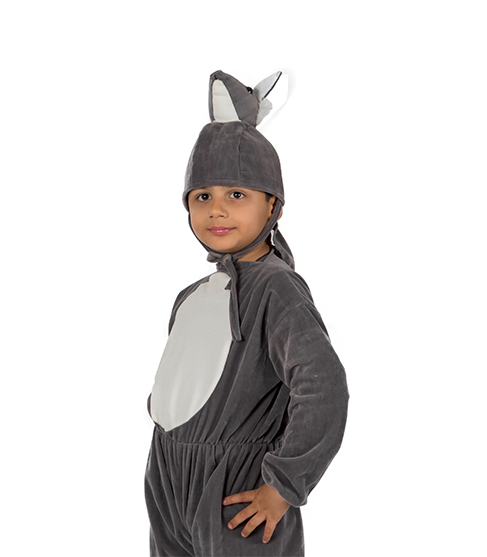 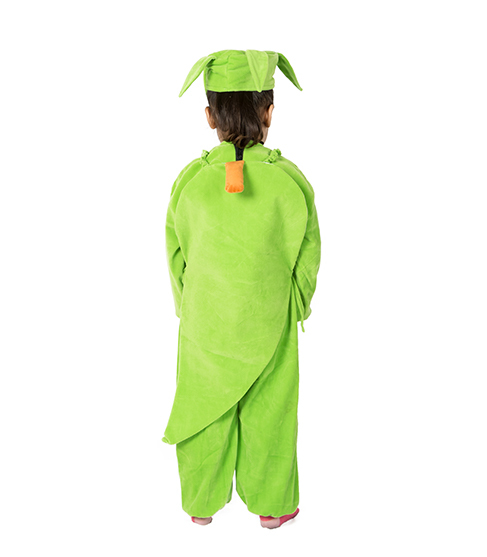 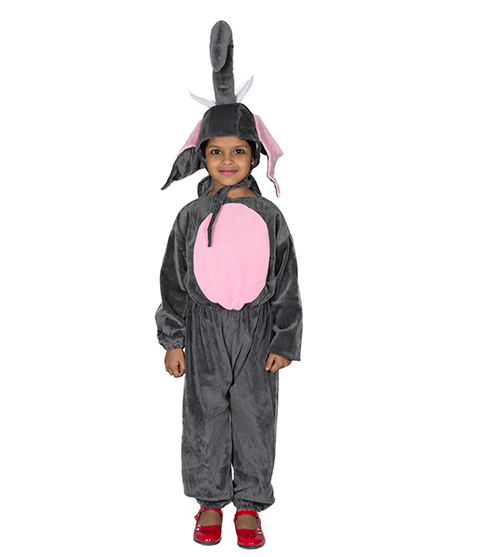 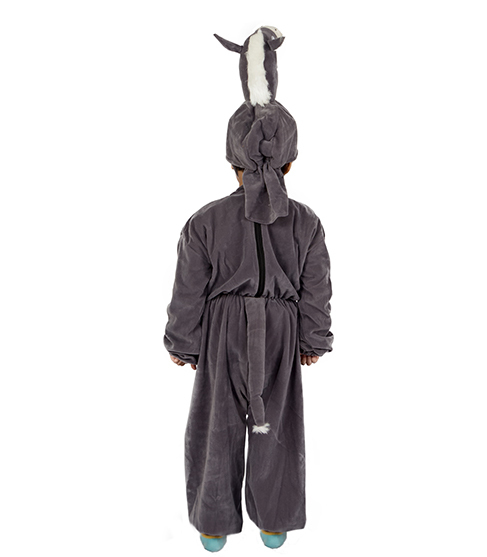 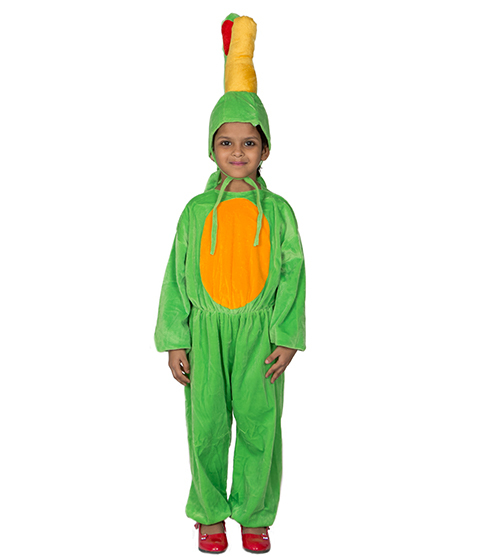 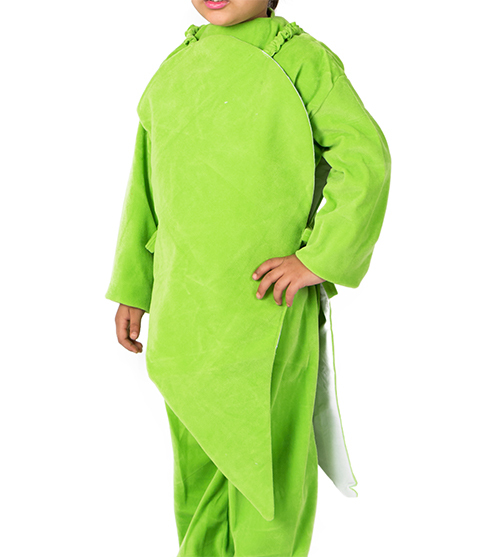 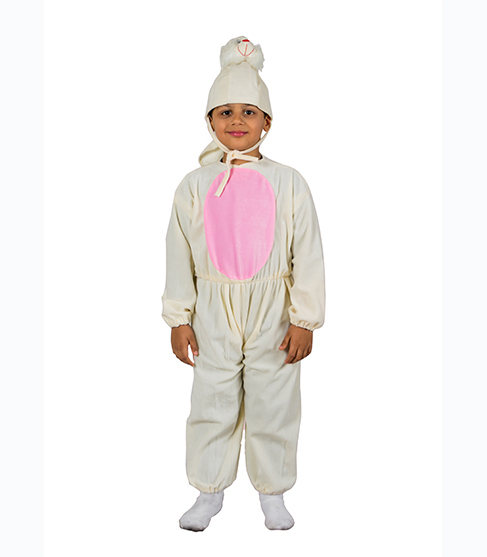 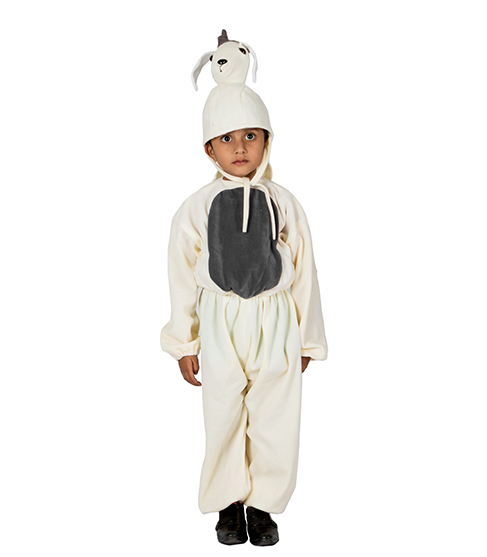 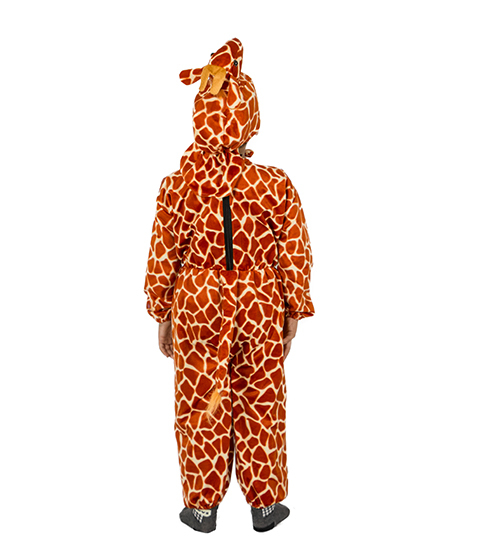 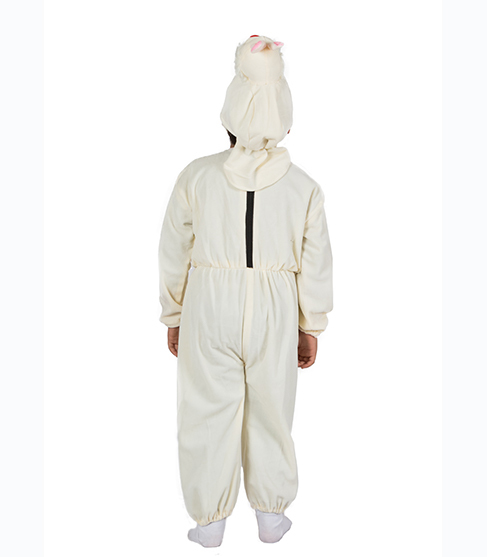 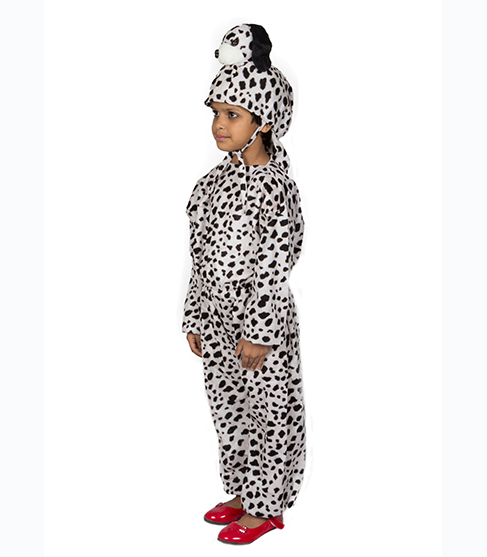 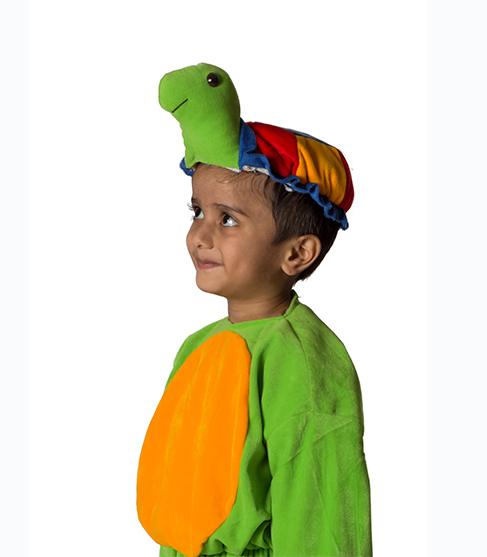 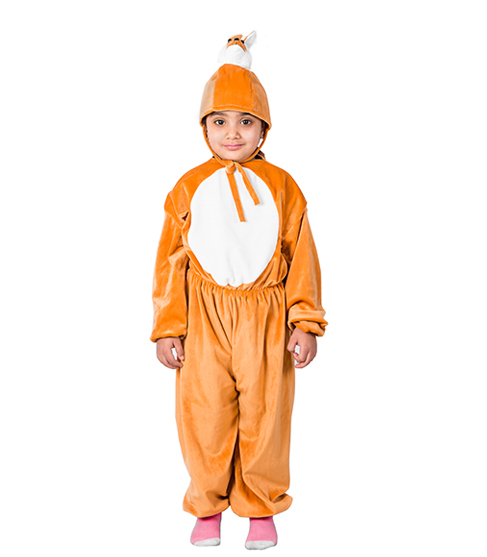 The costume can be worn for several events, like, the school functions, plays, and fancy dress competitions.